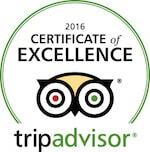 Stick'n Rudder Sightseeing tours is now offering biplane rides in our 2 passenger classic Waco Bi-Plane. 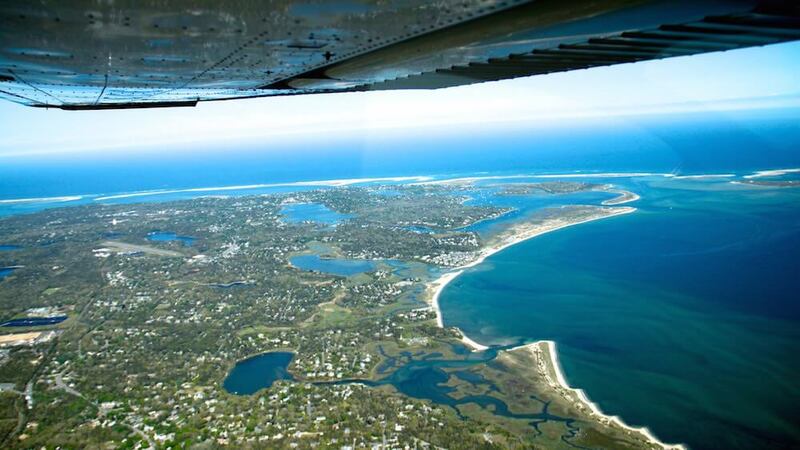 Experience the heart pounding, wind in your face experience of seeing the Cape from above in this wonderful plane. An experience you will surely never forget. 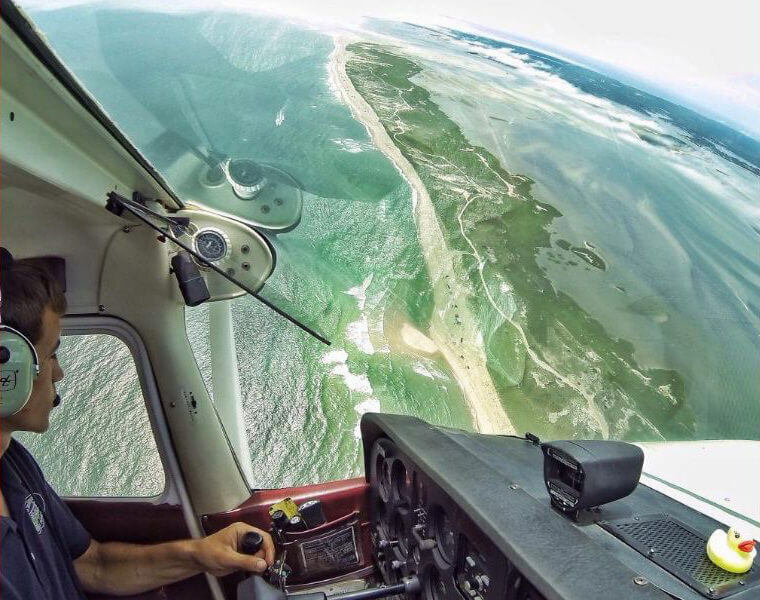 Stick'n Rudder Sightseeing tours will give you a "birds eye view" of the magnificent beaches, main streets and backroads of Cape Cod. 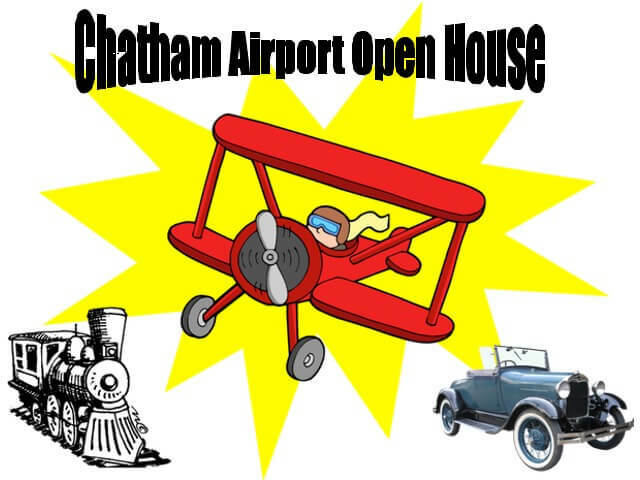 Choose either our 3 passenger Cessna or our 2 passenger Waco Biplane, both offer a scenic plane ride from Chatham over the Lower Cape area and back. Have you always wanted to learn how to fly? Here is your chance. 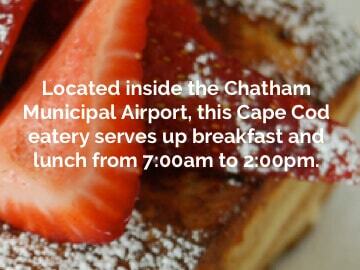 Meet with one of our experienced flight instructors and make that dream come true. 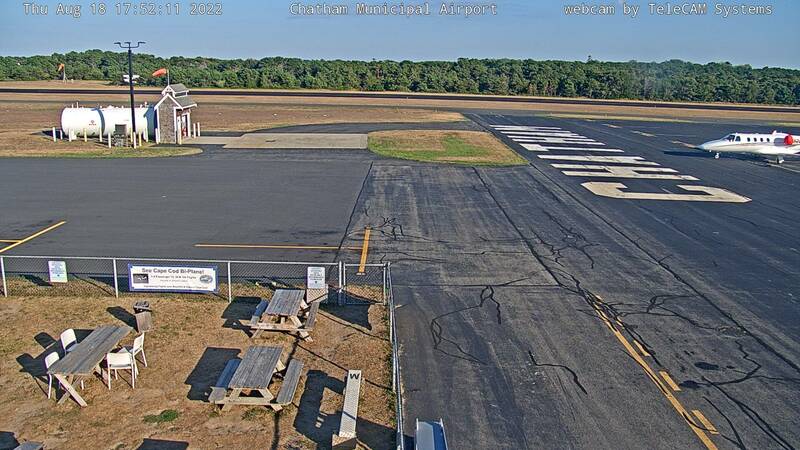 From your introduction flight, to ground instruction and flight instruction, Stick'N Rudder Aero Tours can get you on your way to the knowledge and skills required to successfully complete your first solo flight, and obtain your private, instrument, and or commercial rating pilots license faster than you can say 1, 2, 3! We have friendly, knowledgeable instructors that are willing to work around your schedule to assist you in realizing your dream of becoming a pilot! Call us now to get started! 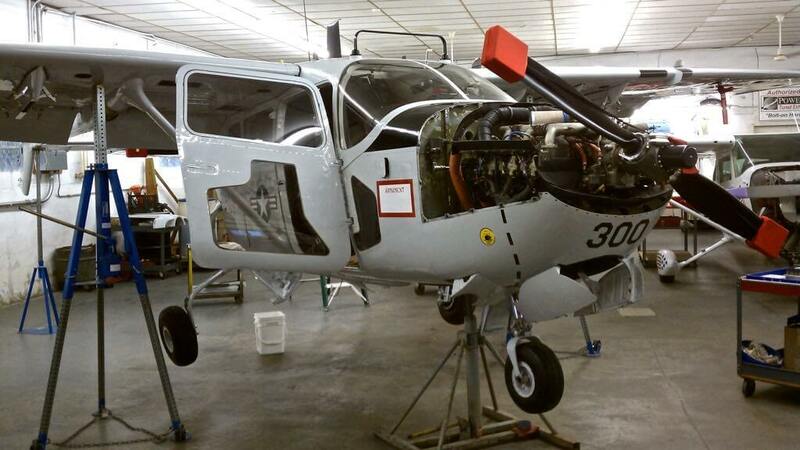 Sitck'n Rudder Aero Maintenance is a dedicated aircraft maintenance facility with over 40 years of combined experience. We strive to treat your aircraft as if it were our own. Your safety is our number one priority. Let our helpful staff help you take care of your investment.